Express Scripts Canada — RandallAnthony Communications Inc. 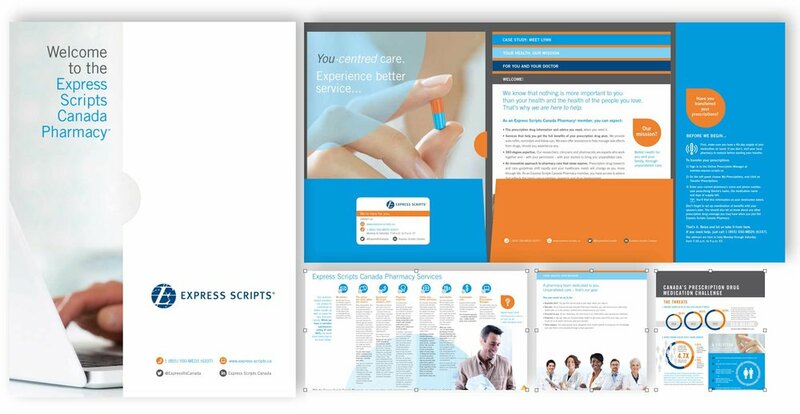 Since 2015, we have proudly provided a range of services to Express Scripts Canada including content writing and editing and speciality design services. In the example featured here, we developed a welcome kit to help support the on boarding of new plan members.